What Would Mike Do? : The hotel blog: What is the possibility that the hotel security guard, hotel management, police officers, and SWAT team members were all telling the truth, yet there is such a dispute in timeline? It could be a few more weeks before even the cops get their story straight -- and that's just their story. There'll be other stories. 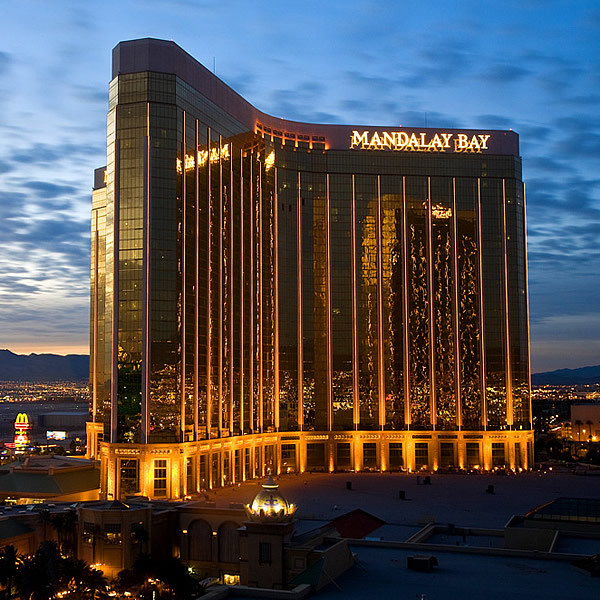 Regardless of blame or fault, I don't see something like this happening at Mandalay Bay, and MGM Hotels and Resorts notgetting the living crap sued out of it by multiple plaintiffs as a consequence. MGM will have their narrative of how it happened. Each of the other litigants will have theirnarrative of how it happened. Meanwhile, we need to to be careful with rumors. I know we all want answers, but if we go by bits and pieces and stuff that supposed to have been leaked, then we're going to have a screwed up story. Each of us. There would be so many of those floating around that we could never know, with full confidence, the whole truth about it; much as has always been the case with the Kennedy assassination. We could be arguing forever about how it happened, with no one ever really knowing. I'm already aware of the timeline discrepancies, and the question of was the one security guard shot before or after Paddock started shooting into the crowd. I've already heard the questions about how could he get a dozen or so assault rifles into a 32nd floor hotel room through a large lobby and up an elevator without being seen by hotel staff. They're picking apart Mr. Paddock's private life so thoroughly that last week, I saw a TV news report by a reputable network where they even interviewed his hair stylist. We need to step away; let the investigators do their thing without a lot of oddball tabloid tidbits getting thrown into it, and a lot of oddball leaked items about the investigation being dribbled out here and there with no way to verify the truth of them; and get a nice, clean, accurate report at the end, with all conflicts and questions resolved as best as as possible. That's what I want, anyway. Tell me when it's over. And I'll decide then how much or how little detail I need. Any books written about it in the next six months is going to be paperback pop pulp characterization, like that run of books that was put out about the Susan Smith tragedy in South Carolina in early 1995. I'd figure on at least a year or two before anything that's published about this tragedy can be considered accurate and authoritative.